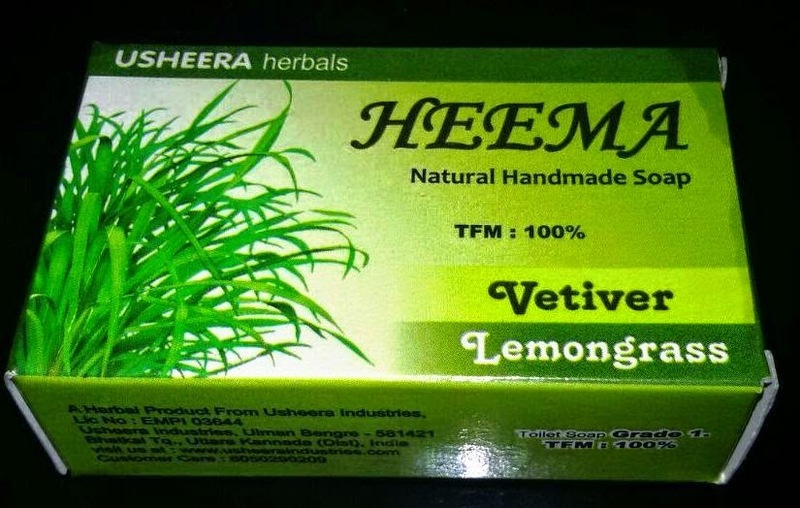 Enriched with pure lemon grass oil,coconut oil and vetiver oil. 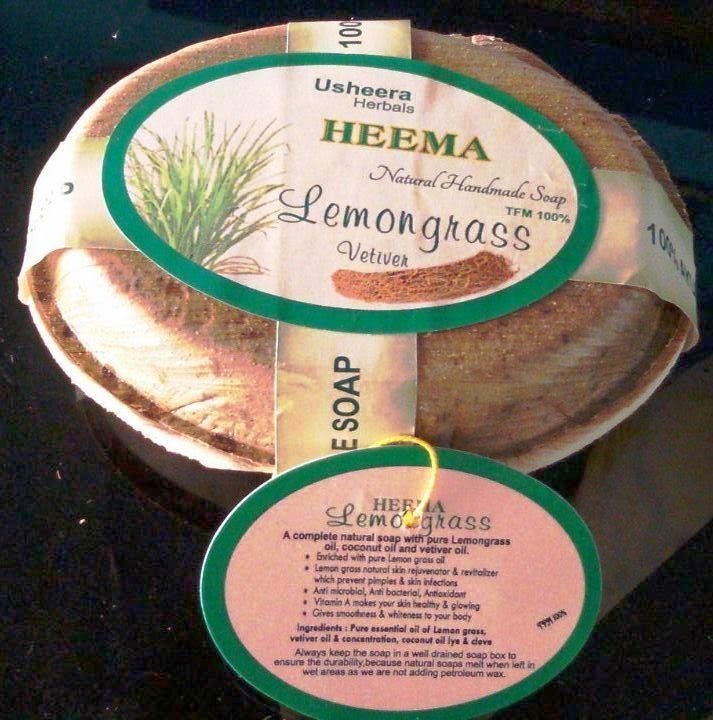 Lemon grass rejuvenates & revitalizes skin which prevents pimples and skin infections. Its anti-bacterial,anti-microbial and anti-oxidant properties along with the presence of vitamin a, makes your skin healthy & glowing. It also eliminates body odor ,gives smoothness and whiteness to your body. Pure essential oils of lemon grass, vetiver oil & concentration, lye , coconut & clove.